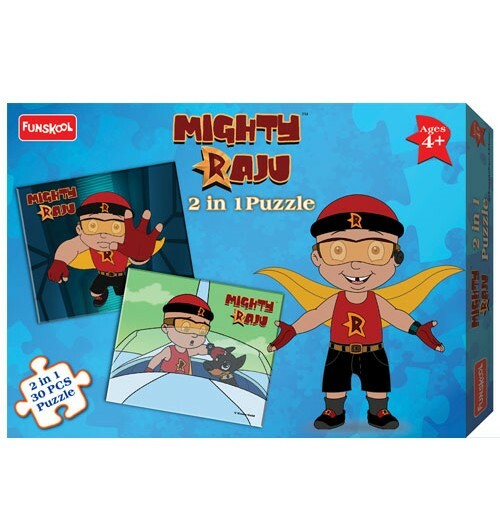 Grab all the latest collection of Mighty Raju Merchandise! 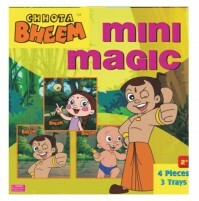 !2 IN 1 - 30Pcs Puzzle Game!What can be so exciting than creating a picture?Its putting one together!! 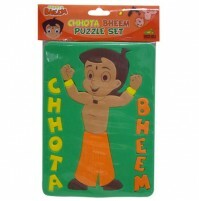 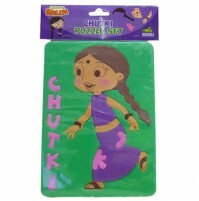 Picture puzzles of Mighty Raju - brings lot of fun and teaches about colour coordination. 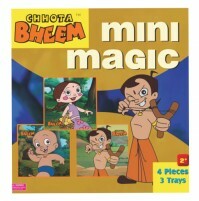 With different pictures, for different age groups.